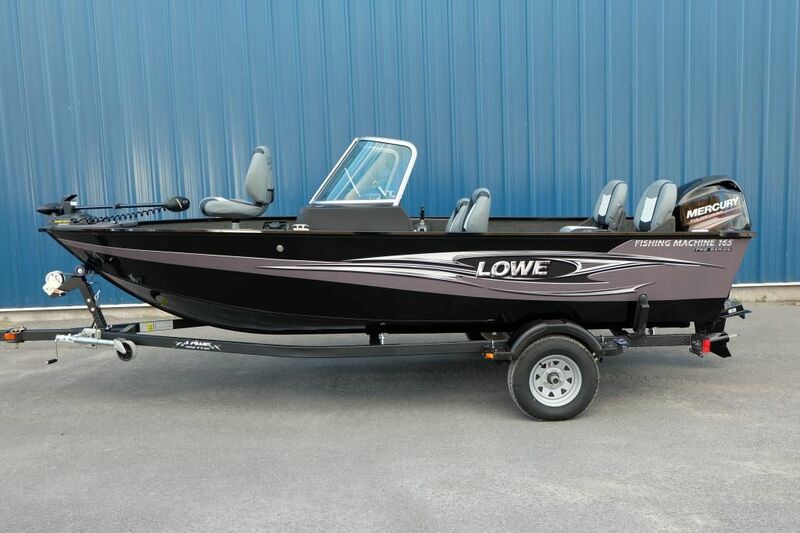 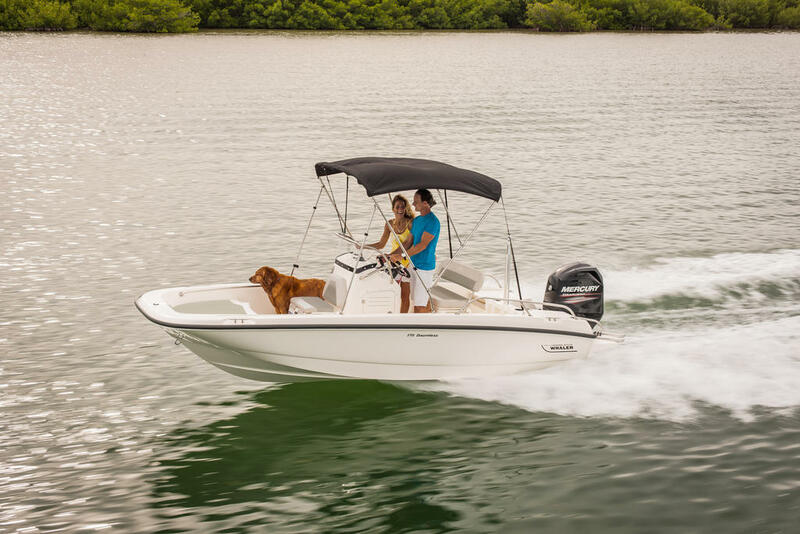 The versatile, low-maintenance and customizable 150 Super SportÃÂ® lets you do more. 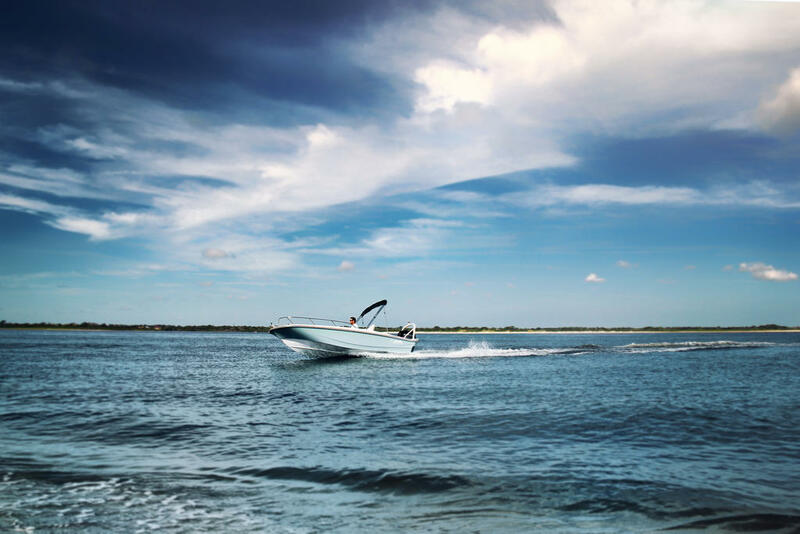 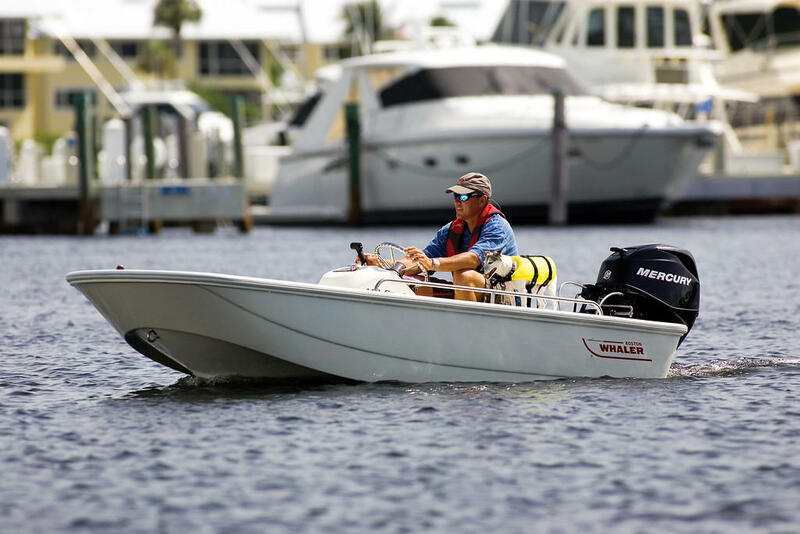 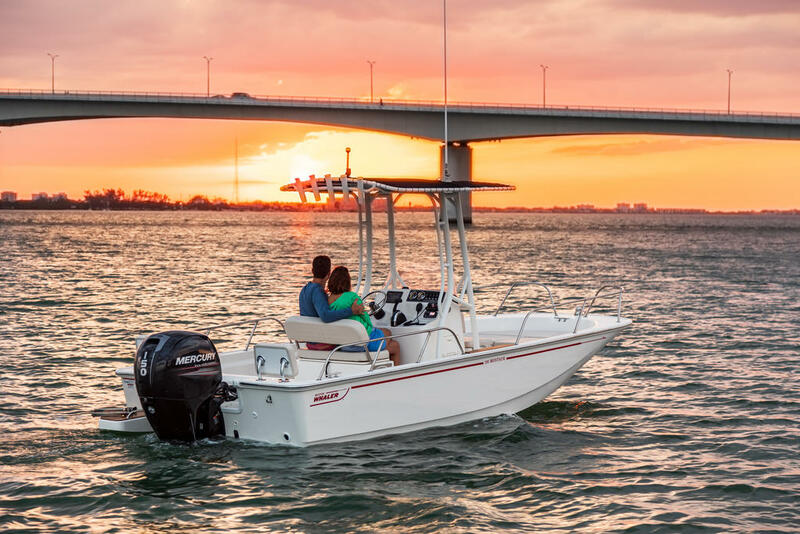 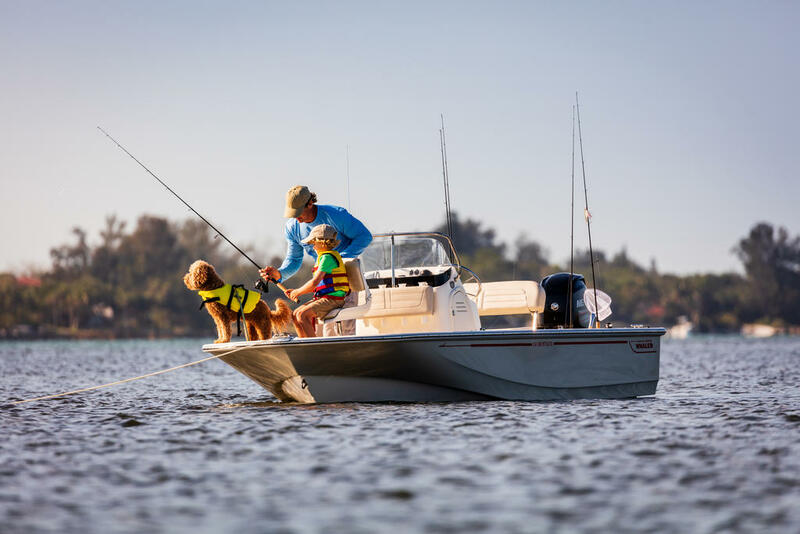 Whaler design offers the ultimate in convenience and confident boating, and numerous options accommodate whatever you need or desire. 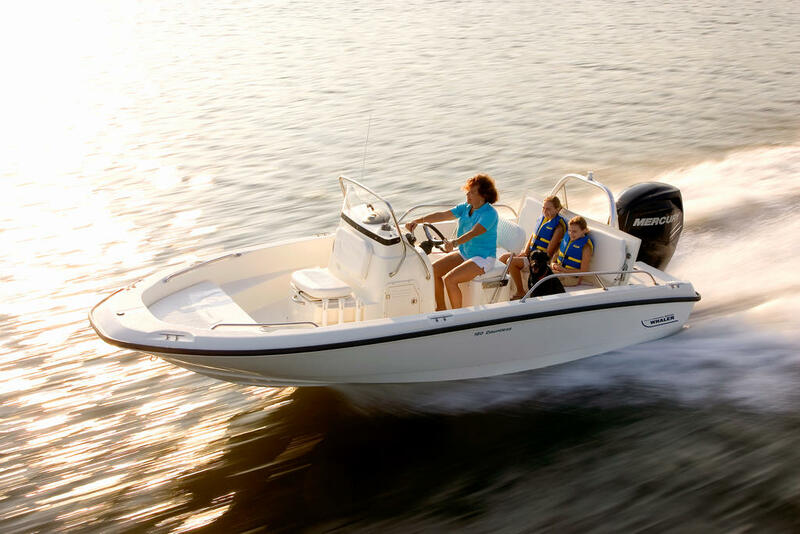 With its reliability and care-free sport style, the 150 Super Sport lets you focus on the fun. 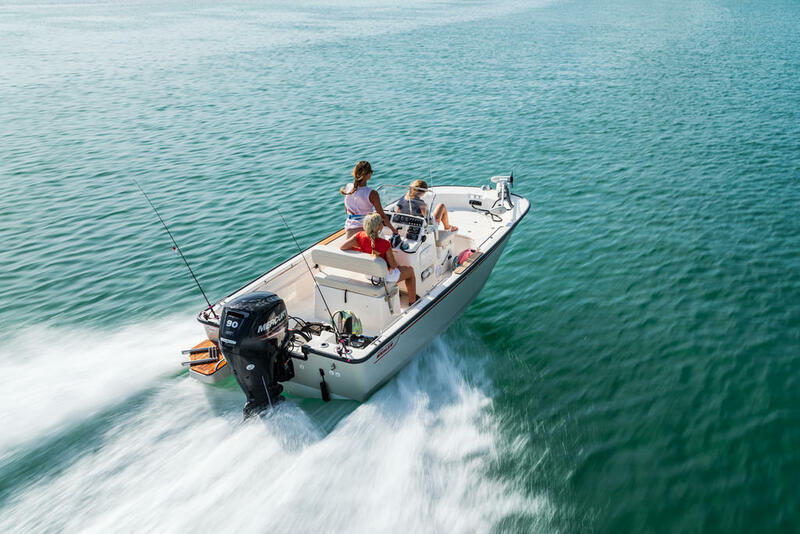 Ã¢ÂÂ¢Height (keel to highest point): 3 ft. 9 in. 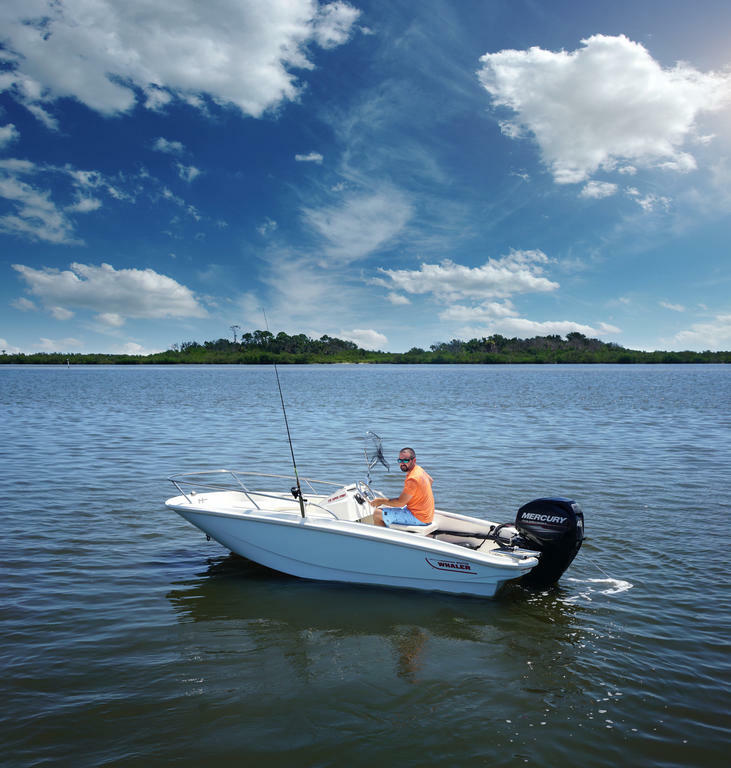 Ã¢ÂÂ¢Height (lowest tip underwater gear, in down position, to top of windshield/hardtop): 4 ft. 11.5 in.